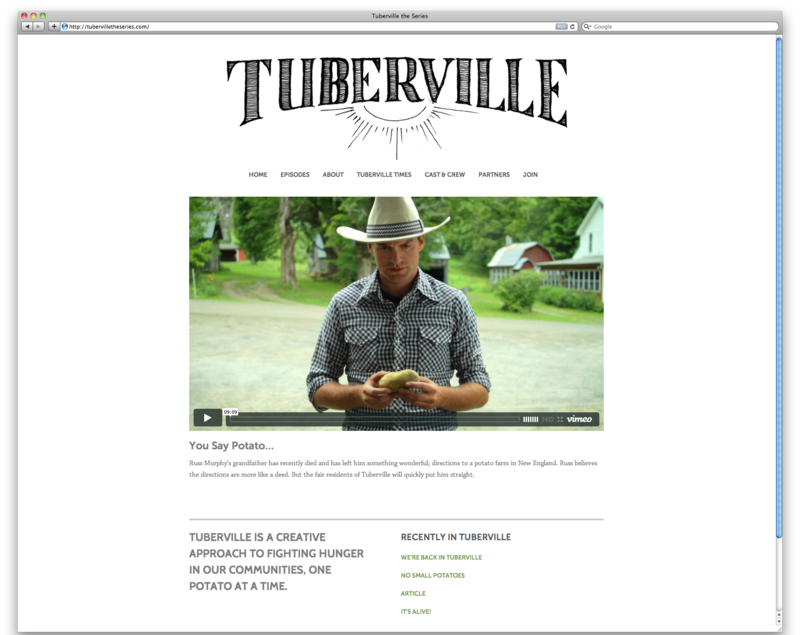 Tuberville the Series is a project of Tuberville and a few creative collaborators. 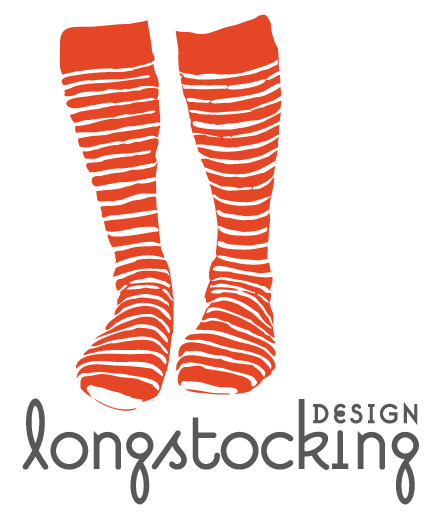 The series is a fictional, and imagines a land of Tuberville. Logo and website design for Tuberville, an organization working to feed the hungry through farming fallow land.